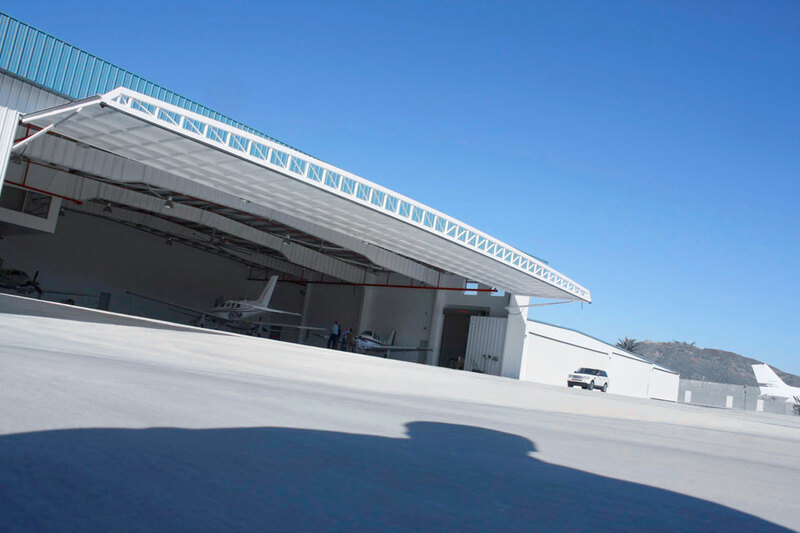 Why Replace your Hangar Door? 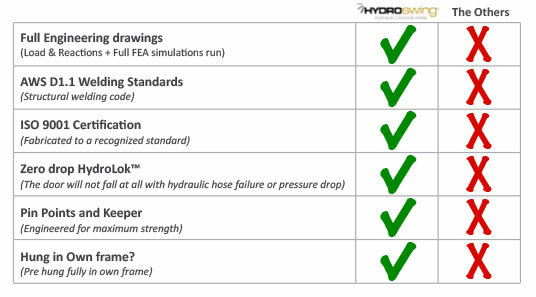 Comparing Hydroswing® - Read On! 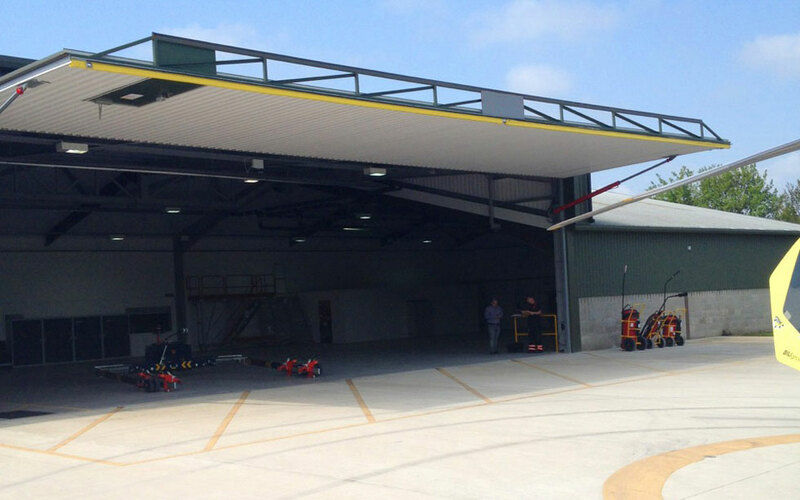 • In addition to bi-fold doors, almost all of our competition manufactures “knock offs” of our original hydraulic door design. 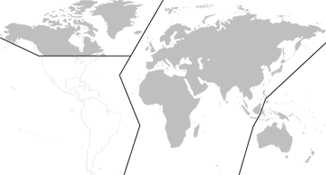 • Hydroswing® produce product now in USA, Canada, Mexico, UK and soon Russia, Middle East and South America! 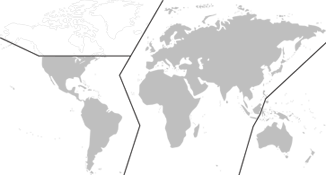 • Business has increased dramatically since UK government has totally banned the use of the cable and strap bi-fold products from all manufacturers following 2 tragic deaths. Drawing Pack, Load & Reactions, FEA. We produce a set of customer drawings from full engineering and manufacturing drawings with actual Load & Reactions (L&R) calculations for your door. 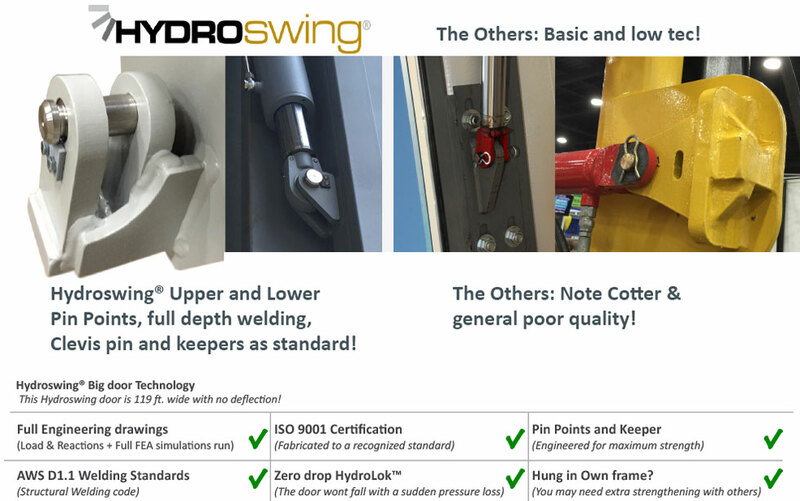 Zero Drop HydroLok™ is the only zero drop hydraulic door guarantee available, it's complete with welded hard lines. Pin Points and Clevis Pin Keeper Pin points are an extremely important part of our door technology. Precise angles reduce deflection. If they are not exact, it can cause problems throughout the door system.